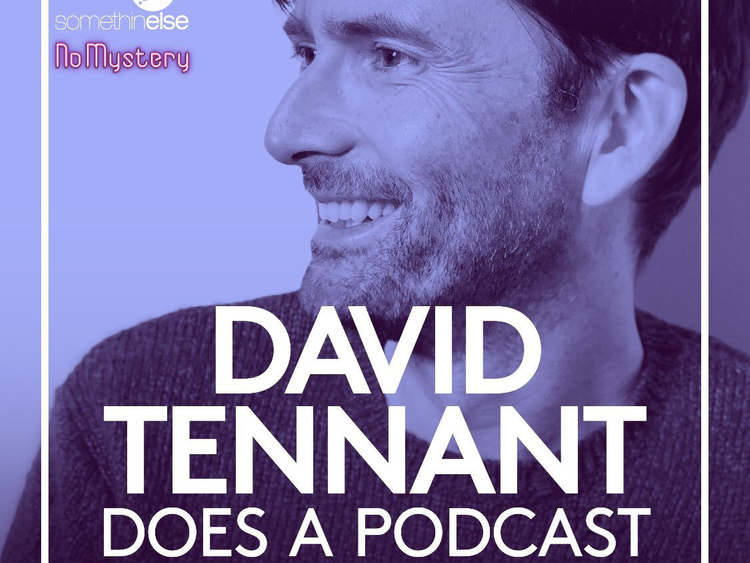 The newest A-list celebrity to jump on the podcast bandwagon is Britain’s very own David Tennant, famous for his stints in seminal English shows such as ‘Doctor Who’ and ‘Broadchurch’, as well as American shows like ‘Marvel’s Jessica Jones’. The first episode, dropped on January 28, features Olivia Colman, his ‘Broadchurch’ co-star and Academy Award-nominee for ‘The Favourite’. It’s a freewheeling conversation, and we’re told her dog (Alfred, Lord Waggyson) is also in attendance, as they talk about her thoughts on dealing with fame, the Oscar nomination and her upcoming role playing the Queen in the Netflix show ‘The Crown’. Episode two features Whoopi Goldberg, star of ‘Star Trek: The Next Generation’ and host of ‘The View’. Stories about sci-fi shows, Spielberg and social media abound, and the actress also reveals that she pitched to be the first female Doctor on ‘Doctor Who’. While it would have pretty amazing to see Goldberg’s interpretation of the much-loved character, the prestige of playing the first female Doctor finally went to Jodie Whitaker, who, by the way, will appear on the next episode of this podcast, which drops every Tuesday. Other guests set to appear include Ian McKellan, Jon Hamm and Michael Sheen. The premise for Conan O’Brien’s podcast is based on the ridiculous take that the late night host has no friends beyond his payroll and that he would like to expand his social circle to include hot-shot celebrities by having long and intimate conversations with them on a radio show. Whatever the real motivation may be, true friendship or fame and glory, the result is more often that not hilarious and deliciously heart-warming. The show launched in November 2018 with actor Will Ferrell and since then, has managed to snag the likes of Kristen Bell, Nick Offerman, Wanda Sykes, Megan Mullally and Bill Burr. The interviews follow a standard comedy interview format, punctuated by improvisational detours, and if you’re looking for an entry point we highly recommend the episode with Marc Maron, the unofficial godfather of interview podcasts. And while each conversation runs long enough, every celebrity interview is followed by a separate segment where O’Brien chats with Sona Movesian, his personal assistant and podcast semi-co-host/sidekick. 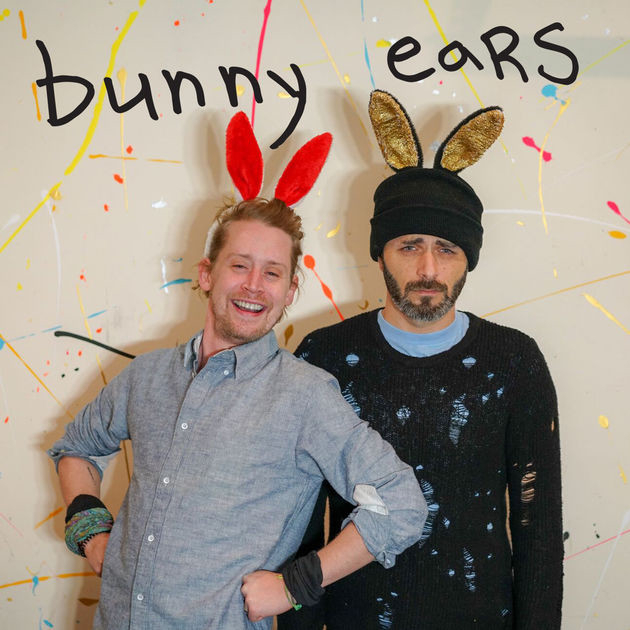 If you’ve been wondering what Macaulay Culkin has been up to since his ‘Home Alone’ days, you can find out by tuning into ‘Bunny Ears’. What started off as a blog, has grown to now include a podcast show, where Culkin chats with his friend Matt Cohen about all things under the sun, including music, films, comedy sketches and a smattering of interviews with guest celebrities, with past interviewees including Kevin Smith, Seth Green, Anna Faris, Dan Fogler and Freddie Prinze Jr. While the show hasn’t released new episodes in a while, the hosts have announced they’ll be returning soon with solo podcasts on the ‘Bunny Ears’ website.